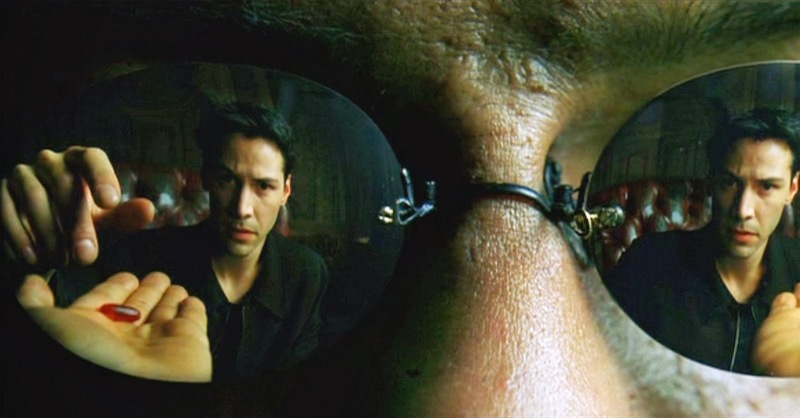 In "The Matrix" movie, Morpheus asks Neo a rhetorical question, "What is real?" Today Jennifer Sage from the ICA addresses the question of, "What does 'keep it real' mean?" I know many Spinners don't ride a real bike on the road. Heck I didn't take it up until last year myself when one of my Spinning Freaks™ essentially challenged me to, which I'm grateful that he did. But with all the background noise generated in the industry because of programs like Soul Cycle, KTX, Underground Spin Zone, etc.... Jennifer addresses the misconceptions of what keeping it real means and what it doesn't. So I challenge you to check your beliefs at the door, take the red pill and have a seat and read Jennifer's article. And then please comment here, on Facebook, or Twitter and let me know what you think. Special Thanks to Jennifer Sage for allowing me to share her content and to all of you out there that are coaching Spinning­­® and indoor cycling classes, keeping it fun and safe.